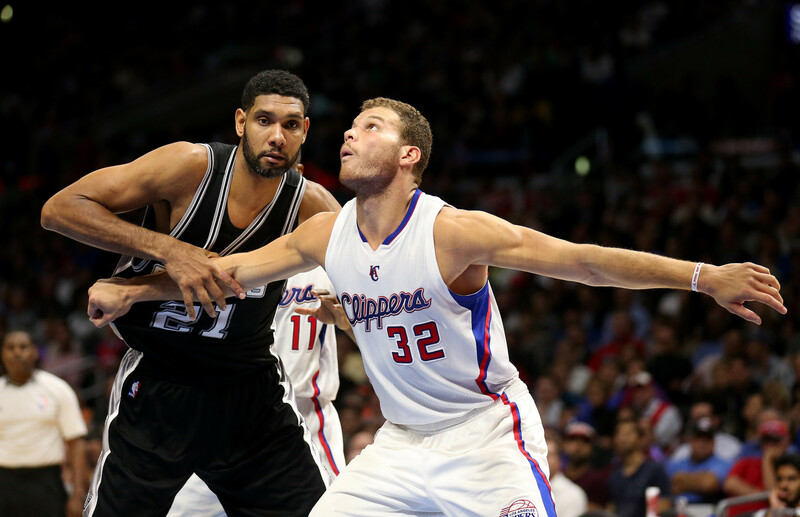 Tim Duncan has amassed over $220 million in on court earnings over the course of his 19-year, 1st ballot Hall of Fame career. That won’t stop him from lamenting the loss of over $20 million due to what he calls a dishonest financial advisor. The 39-year-old Duncan sued Charles Banks (his former financial advisor) in January, after uncovering information during his divorce settlement that led him to believe Banks had been misappropriating Duncan’s earnings. 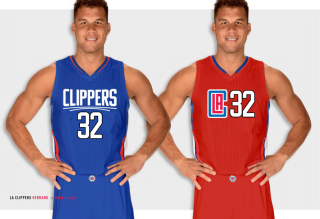 Despite it all, the 4-time NBA champion does not want to become the face of this issue moving forward. Let it be a lesson to us all. Never a bad thing to have someone checking on the someone, who’s checking on your checks! 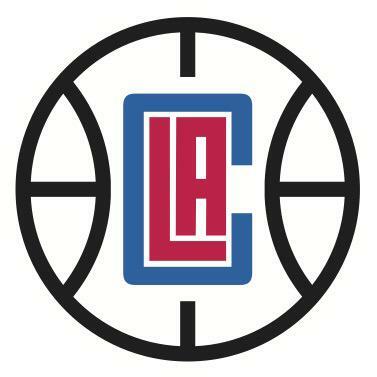 Steve Ballmer went on “Conan” to share the not-so-radical rebrand of the Clippers franchise he purchased for an NBA record $2 billion in August. 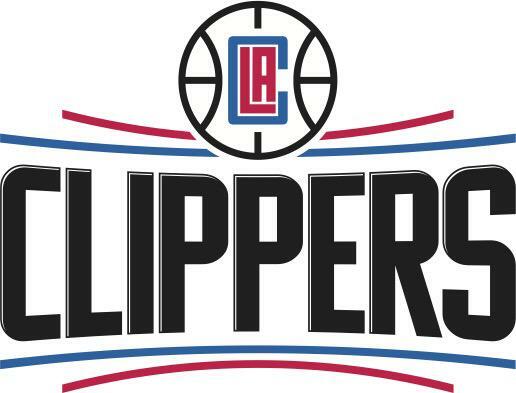 The new logos, colors and uniforms don’t stray too far from the old but this is a move that makes sense for The Clippers organization following the long and tumultuous battle with their previous owner Donald Sterling (I think we’ve all had enough of him by now). 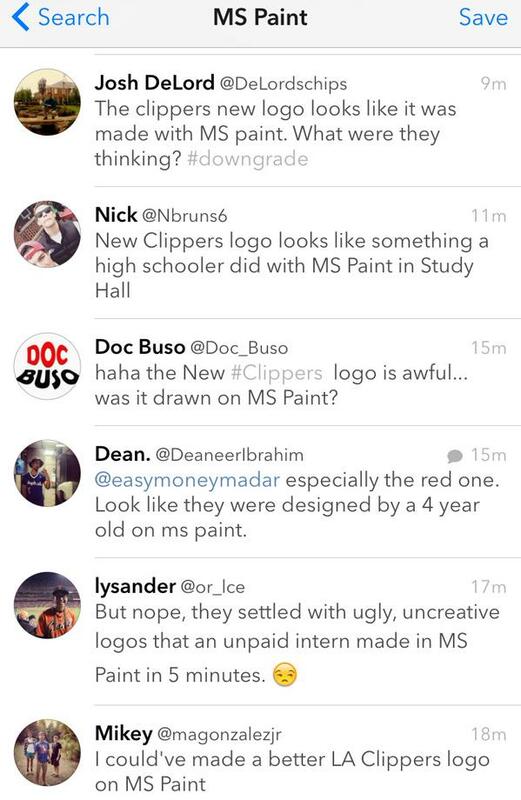 Fans took to twitter to express their… ummm… surprise. 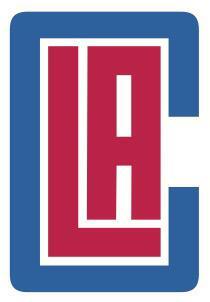 We applaud The Clippers organization for making strides to distance themselves from the Clippers-of-old, but for a franchise valued at over $2 billion they could of at least spent some money on a decent graphic design team, they are in Los Angeles after all! Let us know what you think. In March, a little less than 2 months before the NBA announced their league-wide awards, we predicted that Mike Budenholzer would win the 2014-’15 NBA Coach of the Year. Well, things continue to look up for the second-year head coach. Thursday Atlanta Hawks officials confirmed he would replace longtime President and General Manager, Danny Ferry after Ferry was put on an indefinite suspension due to racially insensitive remarks he made regarding Luol Deng in a team scouting report. Assistant General Manager, Wes Wilcox, will assume the role of General Manager and assist Budenholzer in all personnel decisions. 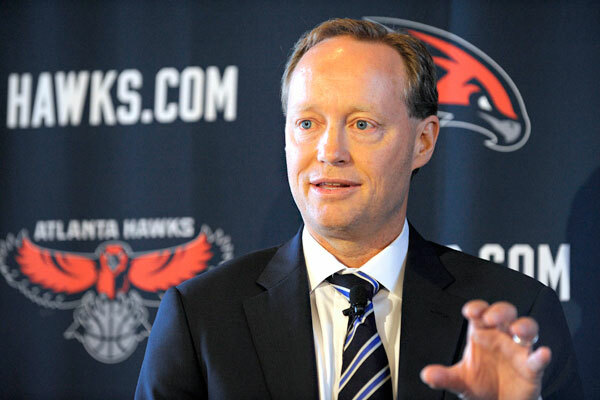 Wilcox was responsible for helping Ferry assemble the roster that led The Hawks to their best season in years and the number 1 seed in this years NBA Playoffs. The future for Danny Ferry is unclear at this point, the Duke basketball standout has impressed many decision makers around the league with his seemingly sincere contrition and is expected to be offered a similar role with a different NBA franchise. POS does not condone the racially charged language or sentiment used by Ferry to convey his point about an athletes on-court persona, but we do believe in forgiveness and hope to see a more informed and socially conscious Danny Ferry moving forward.